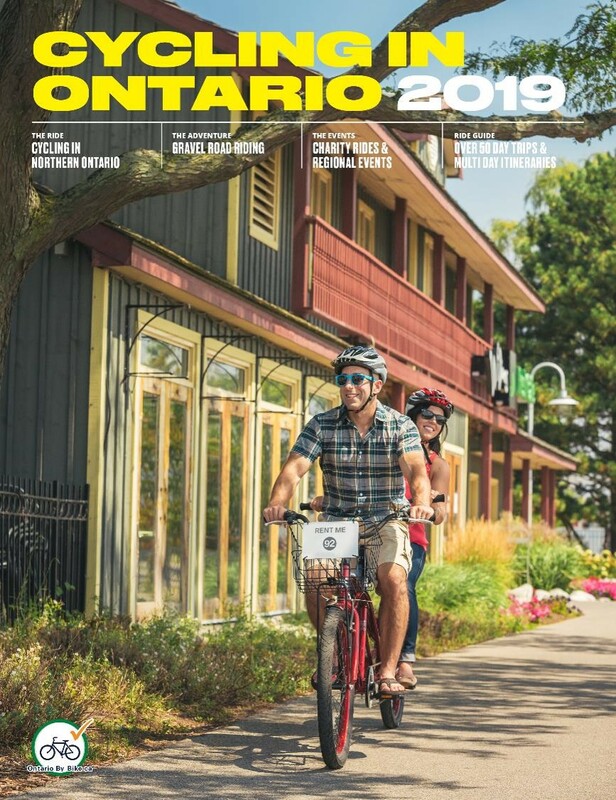 Cycling in North Central Ontario presents fantastic day trips and training options for road cyclists travelling through welcoming communities, beautiful forested areas and past sparkling waterways. Recreational cyclists will be thrilled with the shorter distance and urban cycling opportunities along established trails and quieter roads with plenty to do and see along the way. Long distance cyclists will find an epic overnight touring route stretching across the region, perfect for a bucket-list cycling experience. 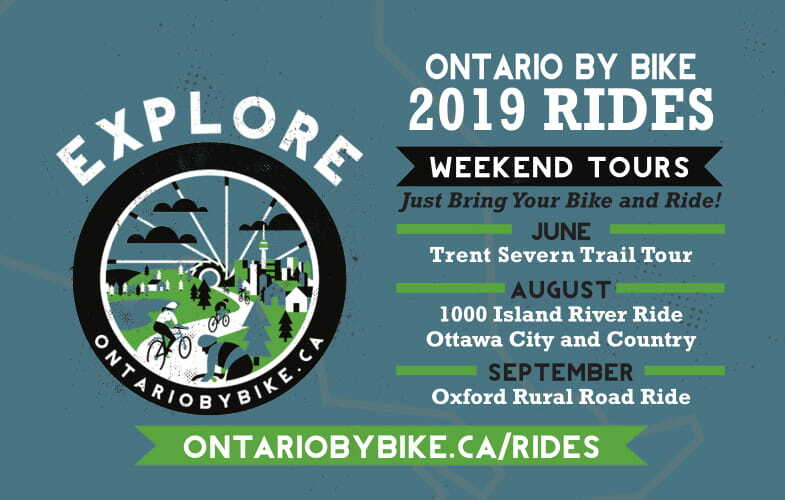 Mountain biking and those looking for an adrenaline-filled experience will enjoy the growing trail network that cuts through the rugged Canadian Shield and forested wilderness of Northern Ontario! 'The Lines' - North and west of the city, 2nd, 3rd, 4th, 5th and 6th Line as well as Landslide Road up to the Hiawatha Highlands offer great road cycling routes, popular with local riders and clubs. Gros Cap - Riding west out of the city explore the rocky beach and bluffs of Gros Cap on Lake Superior. A scenic ride of about 40-50km 'out and back' with options to build out a partial loop. Searchmont Highway, Bellevue Valley / Goulais River – Enjoy 100km round trip from Sault Ste. Marie. Landslide Road to 6th Line and follow Hwy 17 North to the Hwy 556 provides a 100km round trip from Sault Ste. Marie. Cycling Routes on St. Joseph Island – Many of the roads on St. Joseph Island feature low volumes of traffic and scenic road cycling opportunities. Sections of the Great Lakes Waterfront Trail (Lake Huron North Channel Cycling Route) feature great road cycling for 'out and back' linear options that could include overnighting in a community and riding back the following day. Spanish to Blind River – A 53km stretch featuring both on and off-road cycling. An area rich in cultural and natural scenery. Multiple services available for cyclists, including accommodations in Algoma Mills and Blind River. 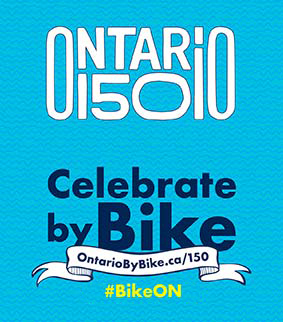 Blind River to Bruce Mines – 80km featuring the communities of Huron Shores and Iron Bridge. Plenty of opportunities to connect with local culinary and cultural delights of the region, with accommodations along the way. Opportunity to take a 20km detour into the community of Thessalon. Bruce Mines to Sault Ste. Marie – A 70km stretch along the western portion of the route, featuring the small farming community of Desbarats with its many Mennonite families living in the area. Harbour Loop - The focus of the interpretation on this trail loop features the timbering heritage and history of the area. The trail is 3km, starting at the east pavilion and looping through forested areas extending all the way out to the shore of Lake Huron. Woodland Loop – This trail is over 5km long and takes cyclists out from the east pavilion with two scenic lookouts overlooking wetland areas and Lake Huron. Delta Loop – Approximately 4km, this loop takes cyclists to the western portion of trail network to a delta at the mouth of the Mississagi River. 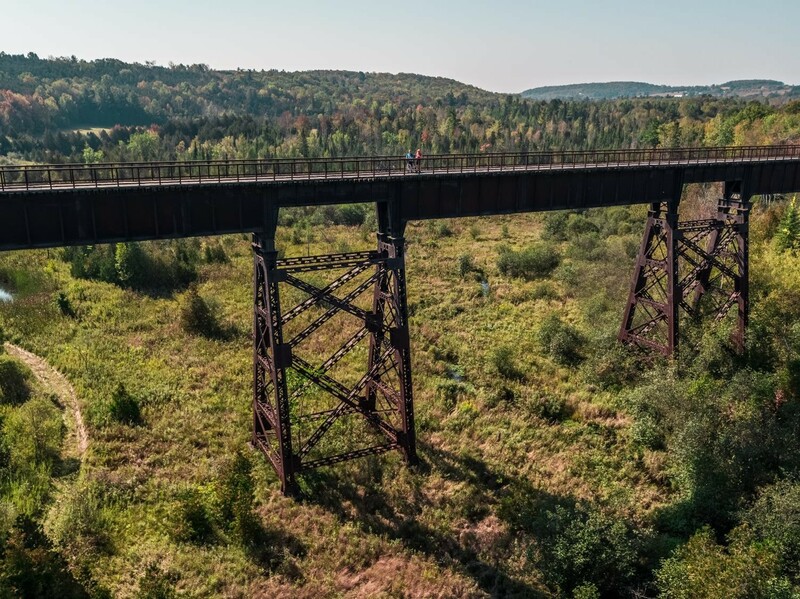 Bellevue Valley Trail Network – Roughly 20 minutes north of Sault Ste. Marie there are approximately 5km of trails for experienced mountain bikers with several challenging features and 200m of elevation changes over those 5km. Crystal Creek Mountain Bike Trail - Approximately 9km of trails located in the 3,000 acre Hiawatha Highlands Conservation Area and supported by the Sault Cycling Club. Winter fat biking through pilot project on select trails. Red Pine Trail System - Approximately 8km in length, this trail features long, quick down hills and is suitable for those with some mountain biking experience. Pinder Trail System - Approximately 4km in length primarily along double track that follows a gentle terrain and has no significant elevation changes and is an ideal beginner trail. Pancake Bay Provincial Park - Located approximately 1 hour north from Sault Ste. Marie, the park features the Pancake Bay Nature Trail, 14km trail most suitable for mountain bikes. Algoma Highlands Mountain Bike Loop (King Mountain) - Approximately 10km of singletrack and cross-country mountain bike trails with some significant climbs along single track loop. The double track offers a more leisurely bike ride. Park in the main lot at Stokely Creek Lodge. Velorution Dirt Park - Located at the Velorution Bike shop, this park includes a “Pump Track” and a “Jump Park” designed to help develop agility and off-road bike handling skills. Located at 162 Old Garden River Road, Sault Ste. Marie. 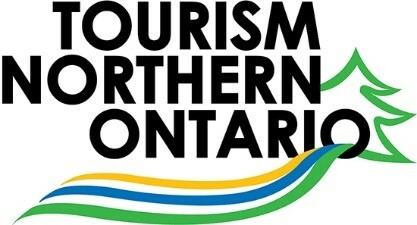 For more information on accommodation, attractions and activities within the greater region visit Sault Tourism or Algoma Country websites.